You’ve probably heard some people who’ve lost weight talking about them. But what do water pills do? Keep in mind that water pills aren’t tablets you just take. They’re medication. And just like any kind of medicine, make sure that you consult with your doctor beforehand. Using them without knowing how they’ll affect you. Or, if you have any existing condition that may be aggravated by them, can be outright dangerous. And while they may seem very tempting because water pills have been said to help people lose weight quickly, you shouldn’t just jump in without being informed about them. In the paragraphs below, we take a closer look at what exactly these pills are. And what they’re meant to do. Of course, we won’t skip out on safety concerns and warnings so you’re made fully aware of what they are and can do. Why risk becoming obese or suffering from weight-related problems like high blood pressure, heart attack, and stroke? If you want to avoid the risk, then you need to understand how water pills can be important to you. Nutritionists and health care providers tell us that we need to eat a balanced diet and exercise more often if we want to lead a healthy life. Many are the times when this does not sink into our minds. 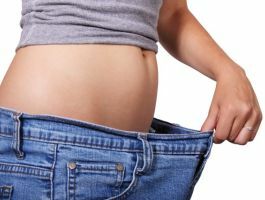 In fact, thousands of people are now struggling with weight related problems. 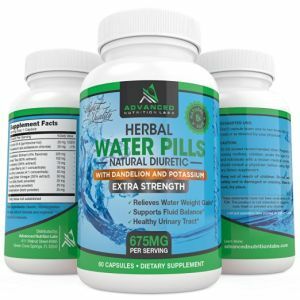 The mention of water pills for weight loss brings excitement to many people who are desperately looking for a solution to their weight problems. 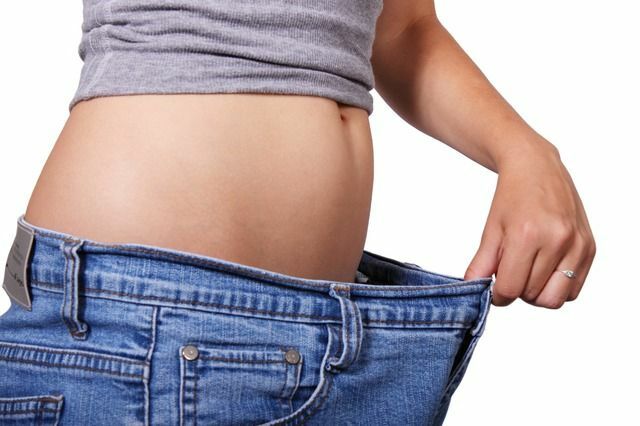 The pills have helped people around the globe lose excess weight. Is this all that the pills can do? You can read further to find out more about their benefits and uses. Probably you are more familiar with the term diuretics. This is another name for water pills. You may have heard doctors or some other health practitioner use that term. 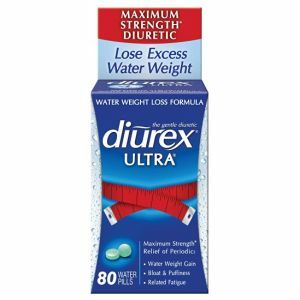 Whichever it is, water pills are basically diuretics. What this means is that they are simply a medication that induces diuresis. Or, in layman’s terms, give you the urge to urinate frequently. Biologists tell us that the largest percentage of our body weight is water about 70%. Taking the pills allows you to lose a good amount of the water from your body. And in doing so you can shed a few pounds. This is how these pills help you reduce your weight. By simply eliminating excess water from your body. What Else Can They Help You With Apart from Weight Loss? These pills are also prescribed for other medical conditions such as kidney disorders, diabetes, and abnormal retention of water by the body. The reason for this is that excess water in the body isn’t good. Sure, we know that excess water makes you look bloated. But, it goes further than appearance. Retaining water not only makes you feel heavier it also affects how your organ functions. The water that’s retained forces the organs to work harder to do their job. This is never a good thing for prolonged periods of time. Retaining excess water also leads to edema, heart failure, and osteoporosis. The kidneys are supposed to regulate the amount of water in the body, but sometimes they don’t work properly. Diuretics, therefore, help the kidneys in performing this role. More often than not, we run to the drugstores or pharmacies to buy ourselves medicine when we are not well. Diuretics are available over the counter as well as prescriptions by doctors. While they’re available, we always advisable anyone not to buy them over the counter. Unlike cough medicine or other simple medications like eye drops, diuretics aren’t as safe to use. Not to all of us, and definitely not just anytime you want or feel the need to. This makes it important that you follow the instructions as prescribed by the doctor when using water pills. And, not doing so can lead to health complications. As earlier stated, the pills work in the kidneys to help eliminate excess water. If you take too much of the pills, you may end up risking damaging your kidneys. Since diuretics make the body flush out more fluids than usual, you could end up losing too much of potassium or other electrolytes. These are all essential nutrients that need to be balanced. These electrolytes along with our body’s fluids help a number of our organs function properly including our heart muscles. The effect of this is that your heart muscles or other organs may weaken or experience irreversible damage. Used safely, under the guidance of your doctor, they are safe, if not abused. Some people may suffer certain side effects after using these pills. These include headaches, feeling dizzy, and thirst, rash, and cramping of muscles. In rare cases, some people could suffer from irregular periods or impotence. If you are a man, you could develop larger breasts than usual. Dehydration can also result from excessive use since you will be losing much of the water weight from the body. And dehydration is very dangerous to health.